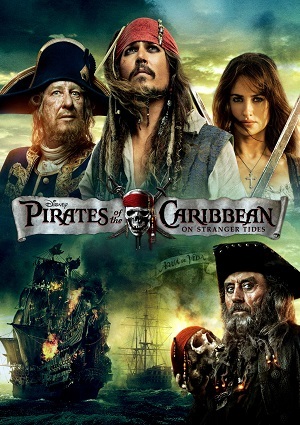 Captain Jack Sparrow and Barbossa embark together on a quest to find the supposed fountain of youth that is said to grant eternal youth to those who drink the fountain’s water. Almost immediately when they embark they find out that Blackbeard and his daughter are after the fountain of youth as well, so this suddenly becomes a race to see which one gets to the fountain of youth first and drinks the water obtaining eternal youth. This epic adventure will have you clapping your hands in emotion as you get to experience the action and comedy of this movie.